Forget seashells. Beachcombing takes on a whole new meaning in the Hamptons, where colonial cottages and 19th-century chateaus are equally plentiful. 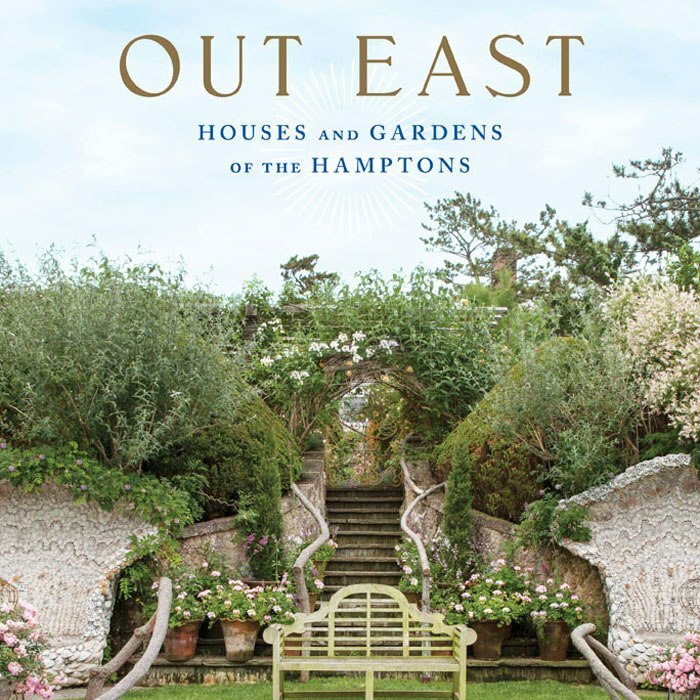 Now design-lovers can enjoy a full tour in Jennifer Ash Rudick’s new book, Out East: Houses and Gardens of the Hamptons (Vendome). Swoon-worthy heirloom homes abound in this summer tome, but the real delight lies in the imaginative ways homeowners both preserve and reinvent their abodes. Here are a few fascinating insights behind some of the East End’s historic doors. Read more.